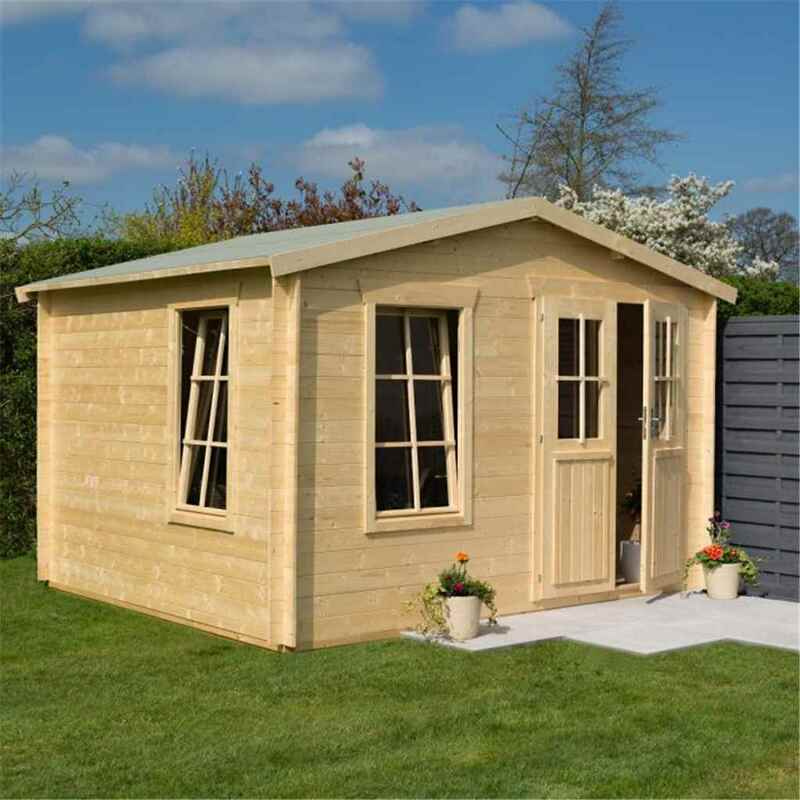 The Retreat Log Cabin is the perfect addition to your garden, giving you the extra space you require. The cabin features 19mm log walls and double doors. 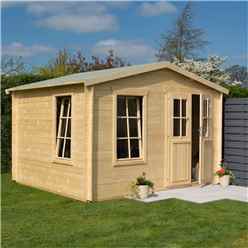 The cabins traditional design makes in an attractive feature for any garden.